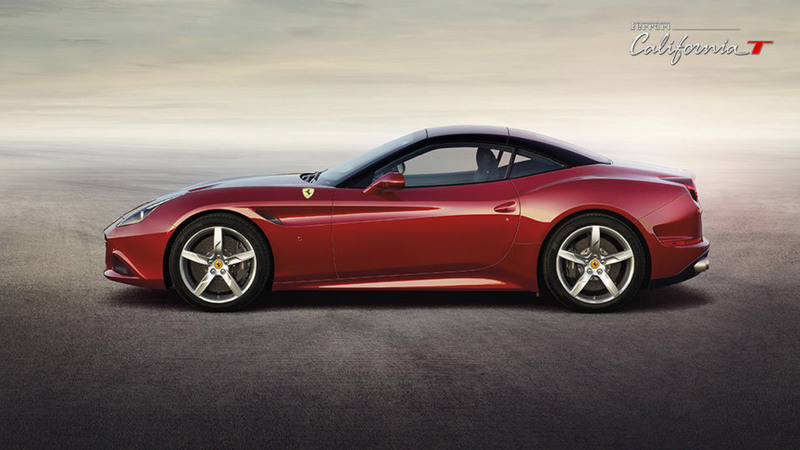 0-to-62 Time (secs): 3.6 secs. 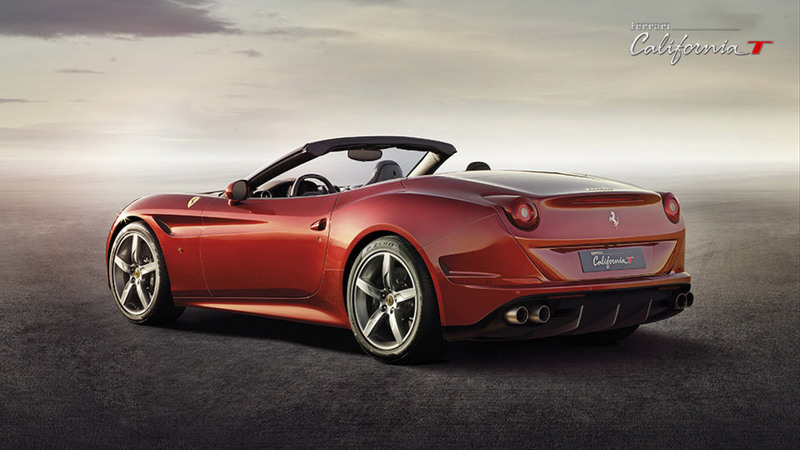 Curb Weight (lb): 3,582 lbs. 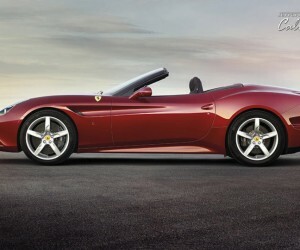 Total Length (in): 179.9 in. 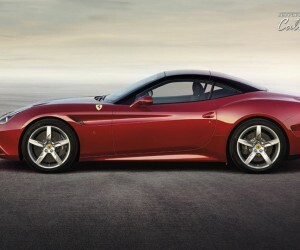 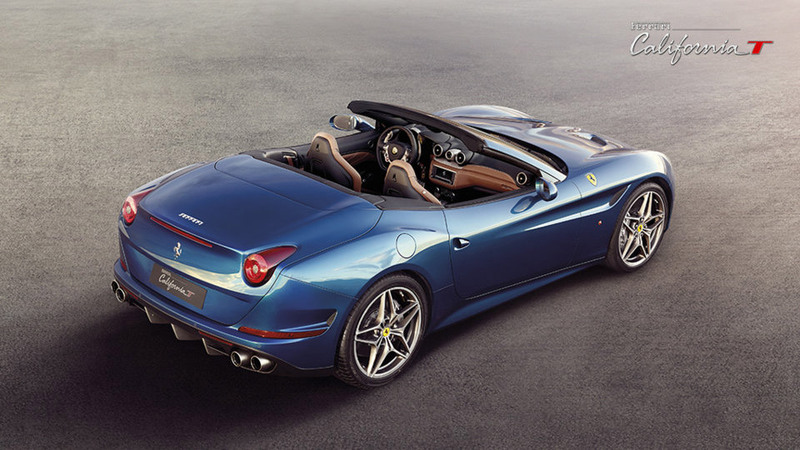 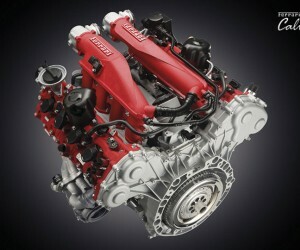 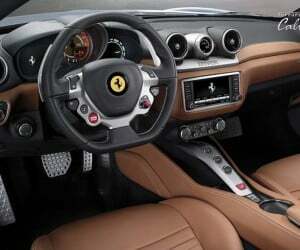 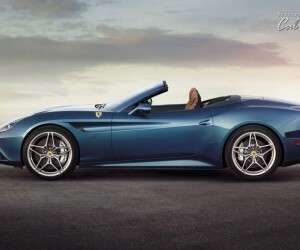 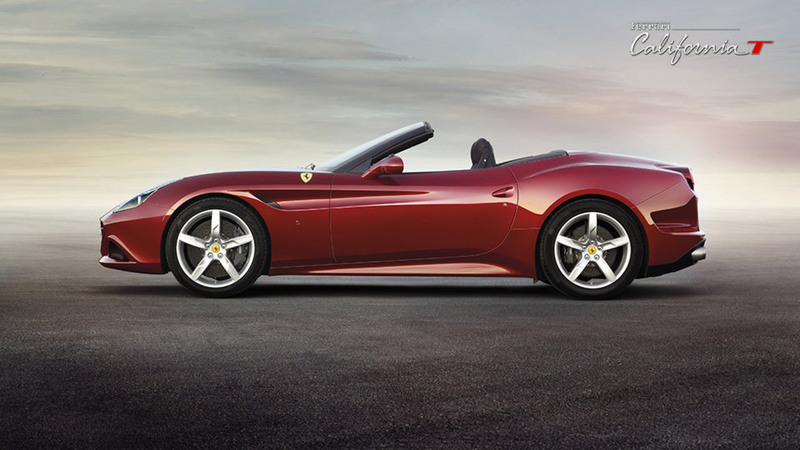 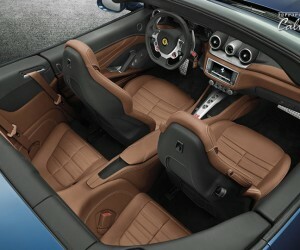 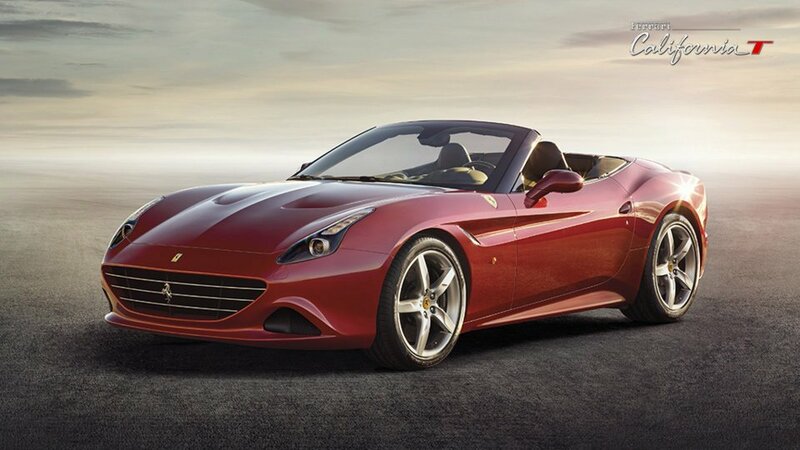 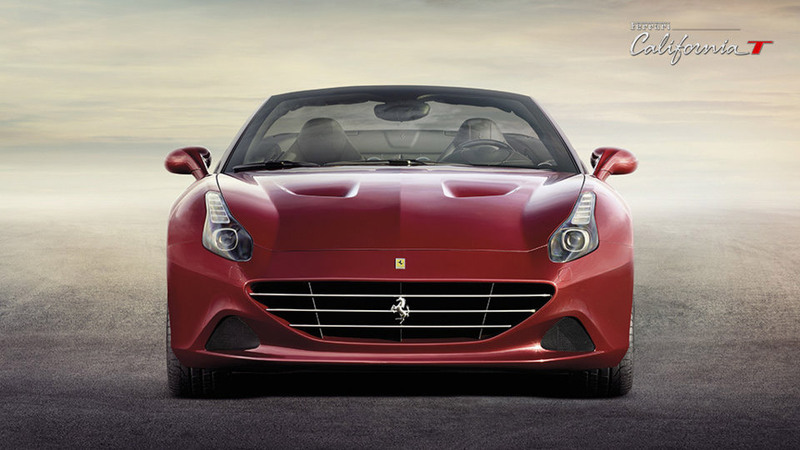 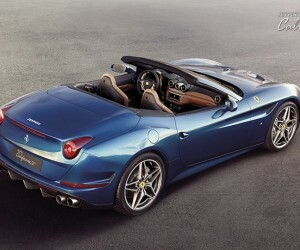 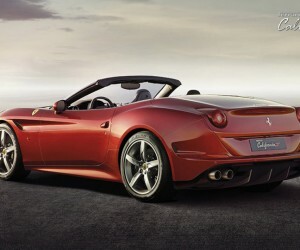 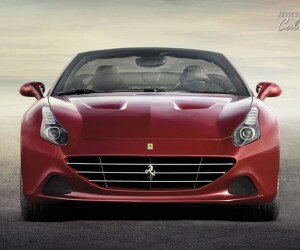 Ferrari has announced the new front-engine, turbocharged California T ahead of its official debut at the 2014 Geneva Motor Show. 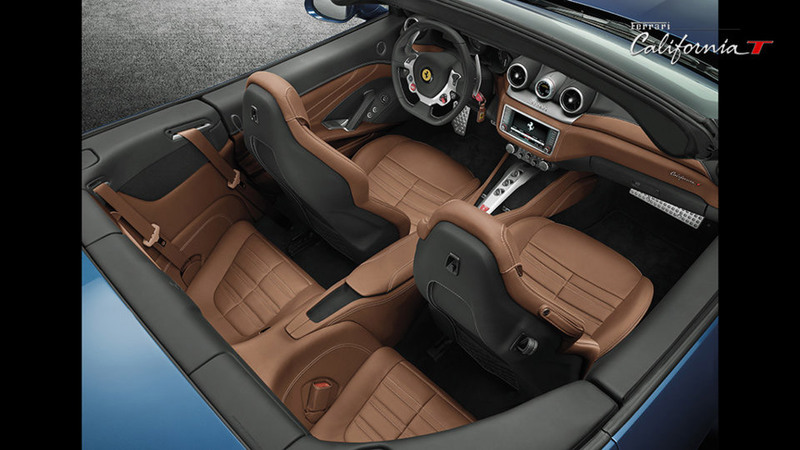 The car has a retractable hard-top roof and retains the prior California’s 2+2 seating configuration. 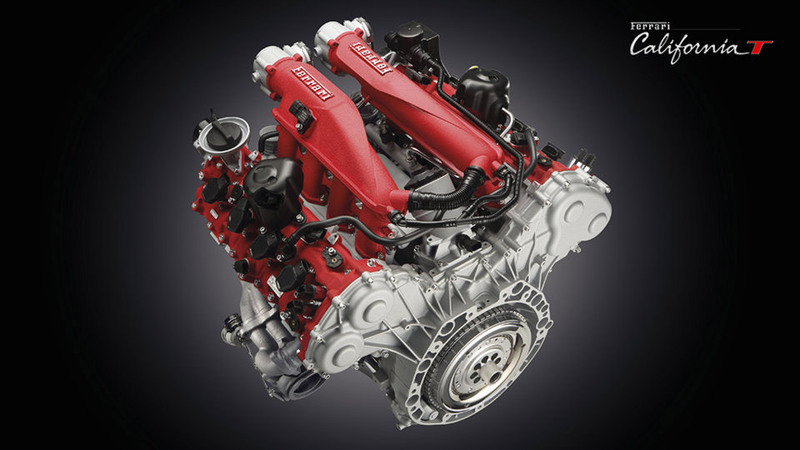 Under the hood, the California T has a modified version of the Maserati Quattroporte’s 3.8-liter V8 engine that puts out 552 horsepower and 556 lb-ft. of torque. 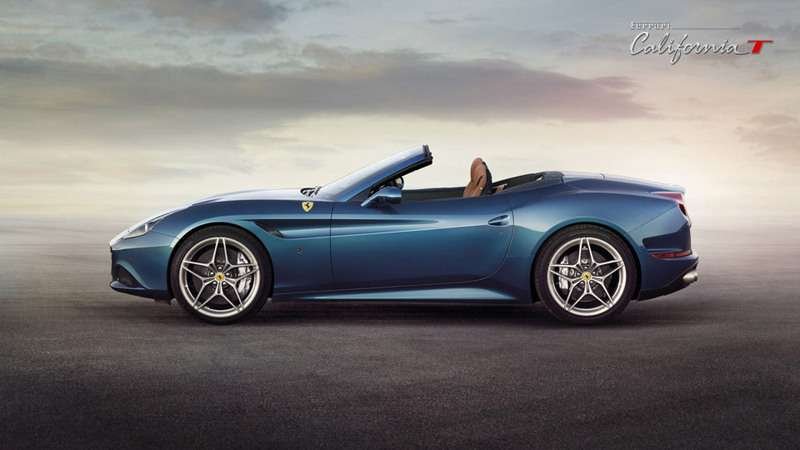 With details like a carbon ceramic braking system, new suspension springs and dampers, and dual-clutch F1 gearbox, the California T promises to be a great vehicle on the road as well as on display.